Still looking for some gift ideas? 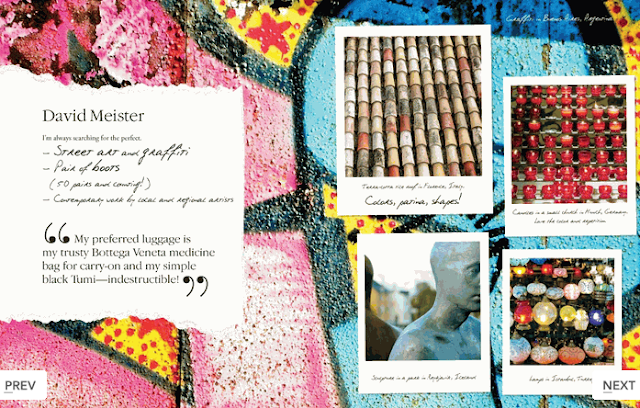 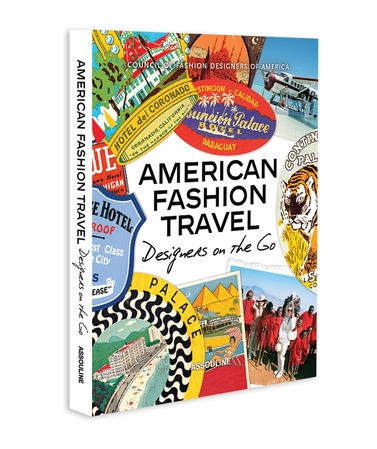 This book by Assouline would make a wonderful treat: stunning pictures of fashion designers' favorite vacation destinations, gorgeous collages and a fantastic layout. 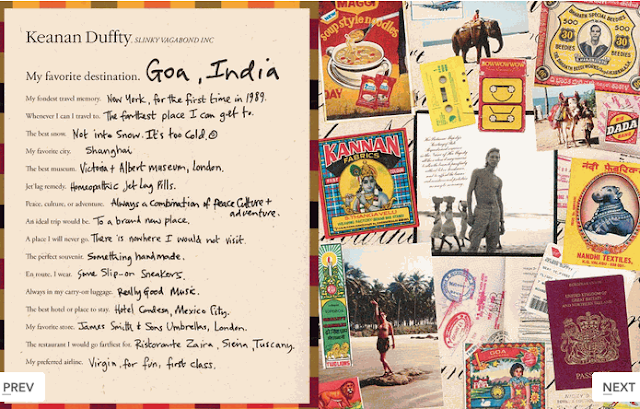 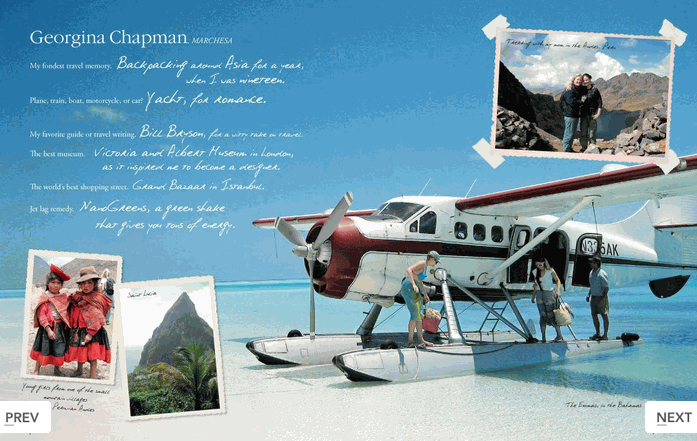 The perfect book to make you dream of exotic locales on a cold January day.